In a break from tradition, the AMA will this year not only announce the names of those inducted into the AMA Motorcycle Hall of Fame (Nov. 16 – 17, Las Vegas, Nev.) but will also announce those men and women who were considered for induction. On Nov. 16 at the Red Rock Casino, Resort & Spa in Las Vegas, Nev., the American Motorcycle Heritage Foundation (AMHF) will welcome a new class into the AMA Motorcycle Hall of Fame. 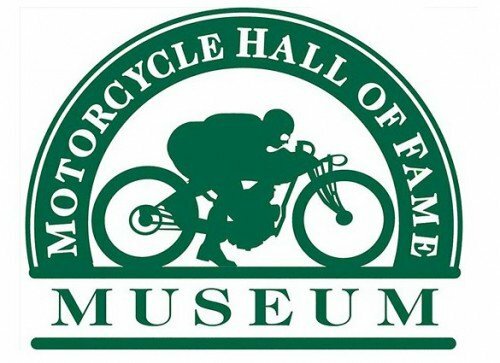 This year, for the first time ever, the AMHF will announce not just the final class of inductees, but on Monday, April 2, will reveal the men and women who have been nominated for consideration of one of motorcycling’s highest honors. 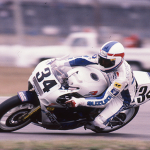 In the coming weeks, six new members representing the AMA Motorcycle Hall of Fame Class of 2012 will be elected from the nominees announced on April 2 — three from the non-competition categories and three from the competition categories. 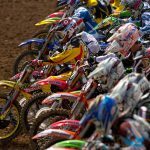 The Hall of Fame class of 2012 will be announced this summer, and the new members will be formally inducted into the Hall of Fame at a gala ceremony on Nov. 16, at the Red Rock Casino, Resort & Spa in Las Vegas, Nev., during the AMA Legends Weekend. 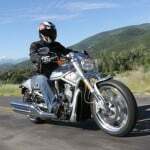 Ticket information will be announced soon at MotorcycleMuseum.org. 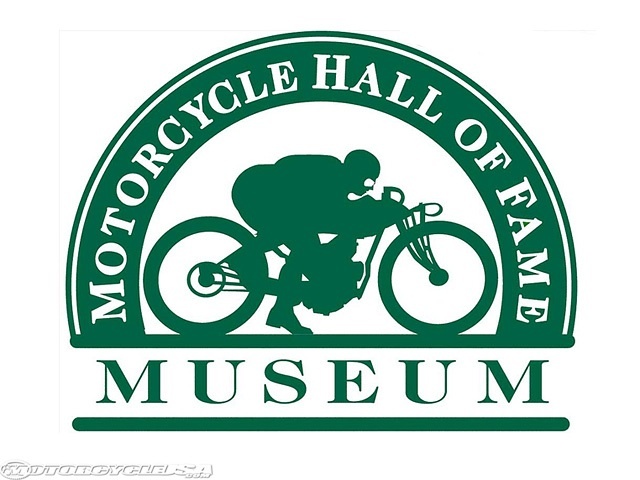 For more information about the AMA Motorcycle Hall of Fame and the induction process, please visit: MotorcycleMuseum.org > Induction.